AKC Canine Good Citizen (CGC) is now an AKC title that can earned by all dogs. Even dogs that aren't registered with the AKC can participate. All their owners need to do is obtain a PAL/ILP number from the AKC through an application if the dog appears to be purebred. 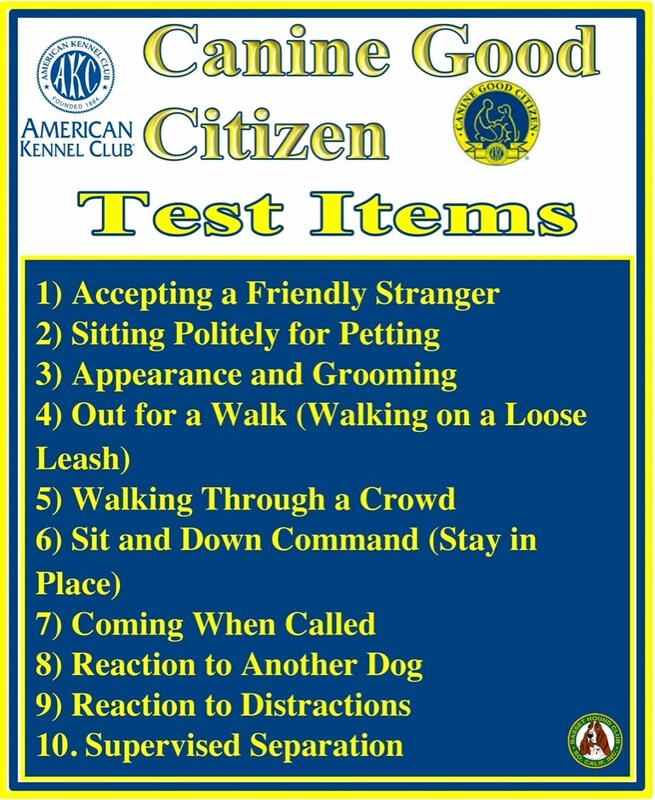 If not, the owners can apply through the AKC Canine Partners Program. 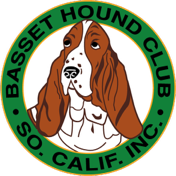 The BHCSC holds testing for this program through out the year. The information below may help you understand this program. 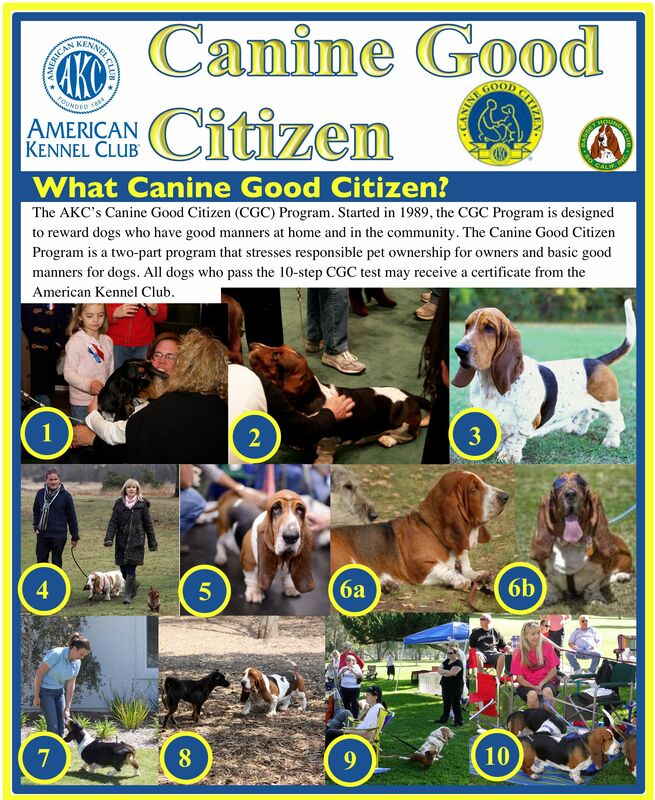 You can also find CGC information on the AKC website and download this pdf file: Canine Good Citizen. A jpeg image of page one above that can be downloaded and printed. A jpeg image of page two above that can be downloaded and printed.